Since our inception in 1996, Giant Steps has been focused on providing education, therapeutic and recreational programs for Elementary, Junior High and High School students with Autism Spectrum Disorders (ASD), their families and the community. Giant Steps is currently designated as a therapeutic day school in the State of Illinois licensed and certified to exclusively serve students with a primary diagnosis of autism. Autism Education: Every student attending the Day School at Giant Steps has an Individualized Education Program (IEP) to meet their specific needs and goals within four service domains: cognitive learning and awareness, communication abilities, social/emotional development, and motor skills. Training: The Autism Training Center (ATC) provides guidance and support to families touched by autism. The ATC offers consulting, training and seminars for individuals and families touched by autism, as well as schools, community organizations, early intervention centers, respite providers, police, paramedics, and emergency workers. Therapy: Speech/communication therapy, occupational therapy, neurologic music therapy, social work and applied behavior analysis are available in a one-on-one approach tailored to each students needs. Specific physical and creative sessions include dance therapy, yoga, fitness training, social and interactive groups, piano and music lessons. Recreation: Our Rec Center provides after school activities that complement our education curriculum, including a computer lab, sensory and motor rooms, and dance and yoga areas, art and express yourself centers, as well as fitness facilities. Life Skills: The adult day program offers opportunities for adults with autism to participate in a work environment and to develop necessary job skills to foster greater independence. 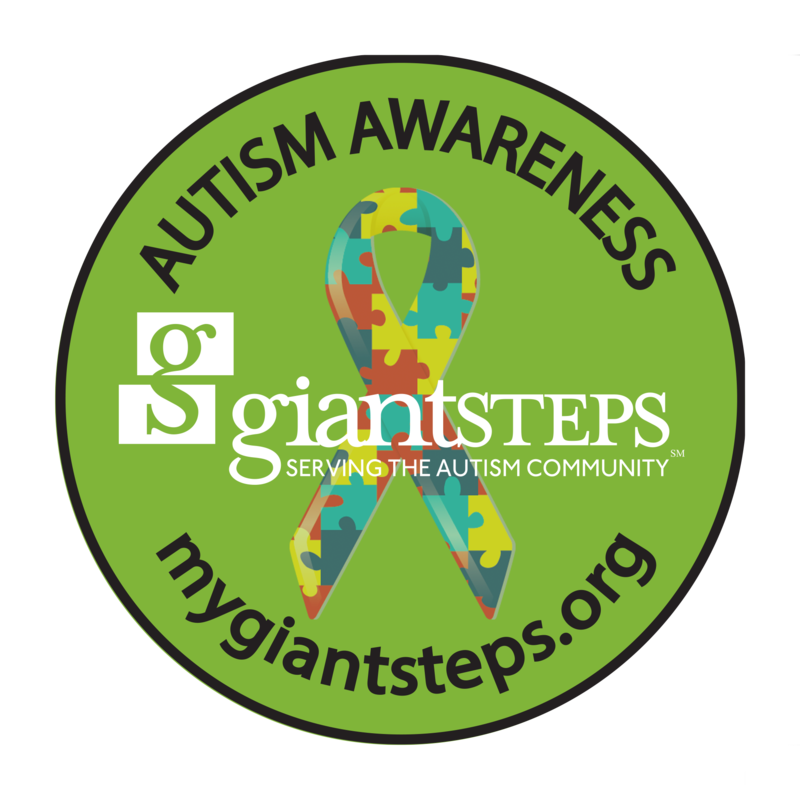 Giant Steps is committed to providing individuals with autism spectrum disorders, and their families, superior educational and therapeutic services focused on improving the quality of daily life from early childhood through adulthood. Learn more about our programs & training, our placement process, or how you can help support Giant Steps.